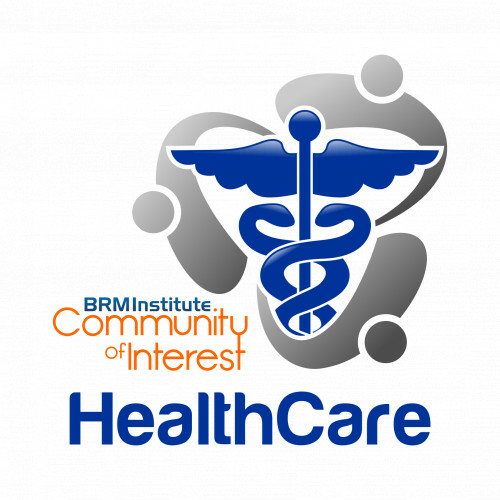 Join us for the first Healthcare Community of Interest meet-up of 2019 and learn how BRM programs are structured at Sentara and Cleveland Clinic. Participants will have an opportunity to ask questions and share what works well at their organization. #BRMWeek open discussion - What you did and what you will do differently in 2020. This conference will utilize UberConference. UberConference recommends connecting using Google Chrome. P.S. Please mute your phone upon joining.